So, you’re a Canadian who decides to move to the Sunshine State. At this point in the season – that season being “not winter, but also not spring” – it’s something I think about every day. However, if you’re a Canadian who: 1) Flew south for more than just the winter; 2) Is a resident of California; and 3) holds RRSPs, LIRAs, RRIFs or other Canadian tax-deferred accounts, you need to read this. The Canada-US Income Tax Convention or “tax treaty”, provides a tax deferral for RRSP and similar retirement accounts until the time of withdrawal. Essentially, giving Canadian retirement plans the same tax treatment as US Individual Retirement Accounts (IRAs). But not every state follows federal tax treaties. 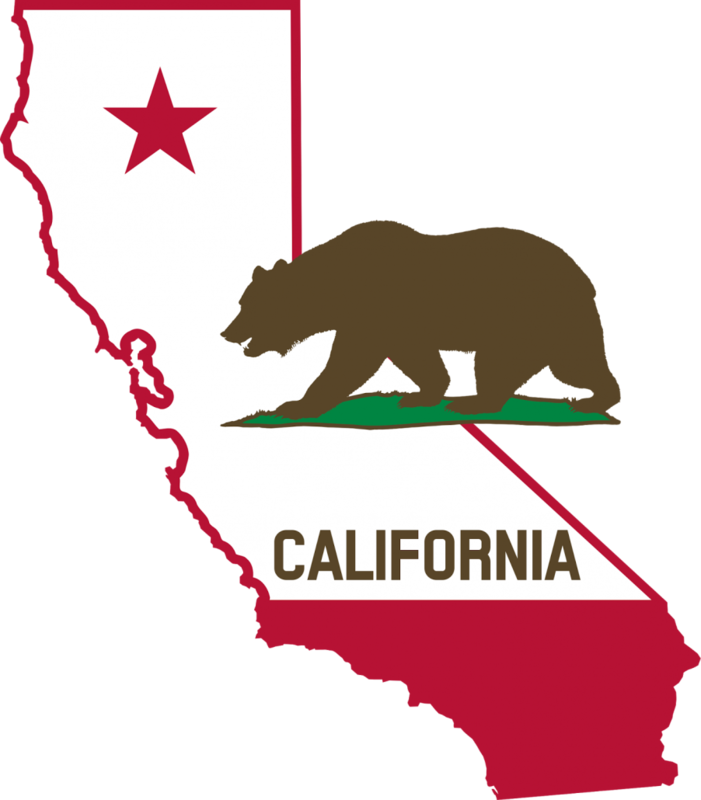 California is a state that does not abide by federal tax treaties. According to the California State Franchise Tax Board (FTB), your RRSP is…well…more like a savings account. Translation – the income and capital gains are taxable in the year earned! The IRS has issued Revenue Procedure 89-45 which provides guidance with respect to why, under US domestic tax law, RRSPs, LIRAs and RRIFs are not considered to be the same as US IRAs. This particular procedure goes on to explain that, in fact, the earnings from this type of plan should be reported as part of your gross income on your US tax return. Of course, this is before considering Income Tax Treaties.